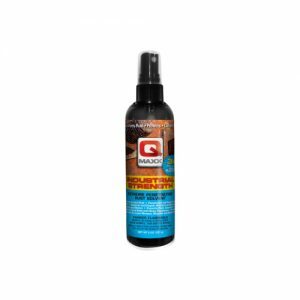 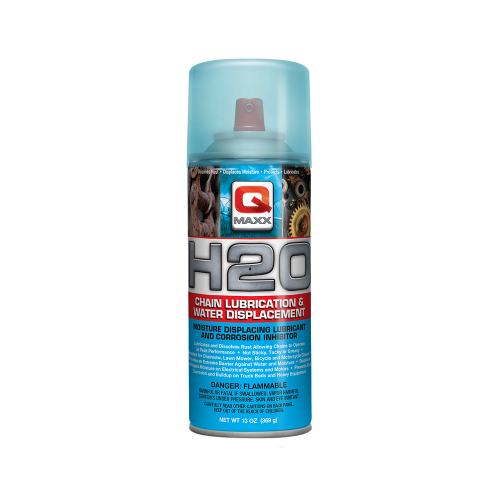 QMaxx H20 Water Displacement & Chain Lubrication is formulated specifically to protect moving parts from all types of moisture. 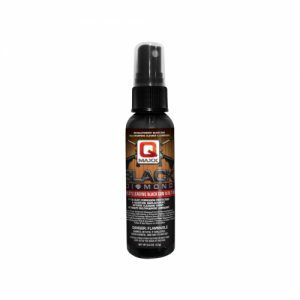 It lubricates without being sticky or gummy, dissolves and prevents rust and corrosion, eliminates sand, dirt and grime while leaving a protective barrier to keep your equipment operating at peak performance. 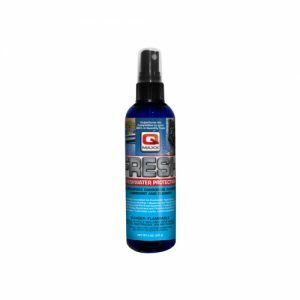 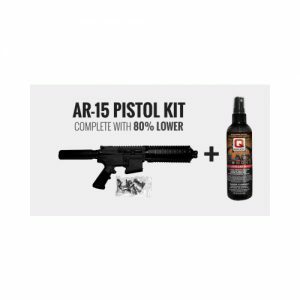 Its anti-fling off formula makes it ideal for car washes, water-cutting machines, truck beds, and motorcycle, bicycle and chainsaw chains.